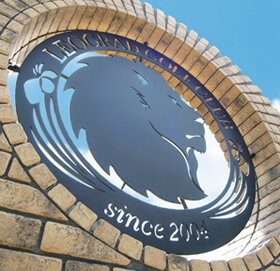 Welcome Everyone…from your country to our golf club! We are waiting to serve you surrounded by beautiful mountains and rivers. 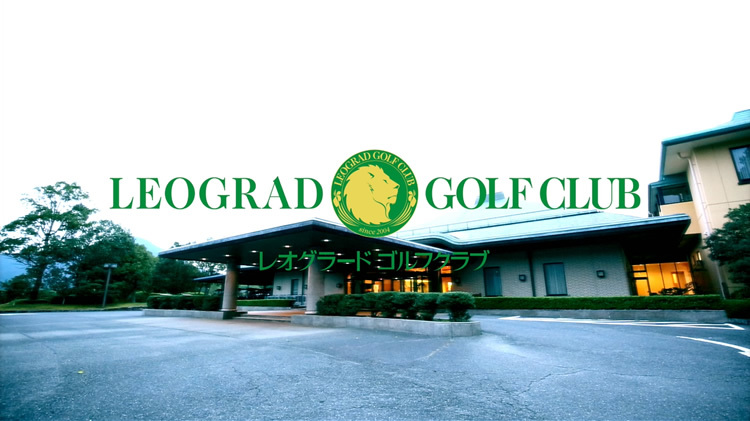 The Leograd Golf Club is Wakayama’s champion course with a wide design at 6,804 feet on flat hills surrounded by the Hidaka Mountains. We may not be fluent English speakers, but we are able to communicate well enough to serve you and ensure a wonderful golfing experience. Rent a car and set up your car navigation system! Hidaka, Wakayama boasts an abundance of nature. Leisurely drive along with the sounds of the Hidaka River nestled in the scenery of mountains. Travel agencies are also welcome to contact us by email. An 80-minute drive from Kansai International Airport. We serve various meals using local ingredients. Our 32 business hotel type rooms can accommodate up to 50 people. Choices include single, twin and four person rooms. We also have various daily and seasonal special reduced prices. Please enjoy golf on yourself with course guide map.